According to several national surveys, Millennials are more than twice as likely as previous generations to rate themselves as “gifted,” “special,” “talented,” and “likely to change the world”—despite the reality that Millennials score the same (and sometimes worse!) than previous generations in several areas, even after accounting for testing differences and other known biases. Much has been made of these surveys. Perhaps this is just what youthful arrogance looks like in every generation. 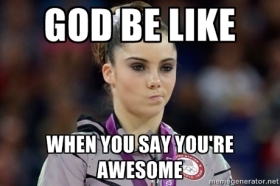 Or perhaps Millennials really are overly self-confident. Who knows? 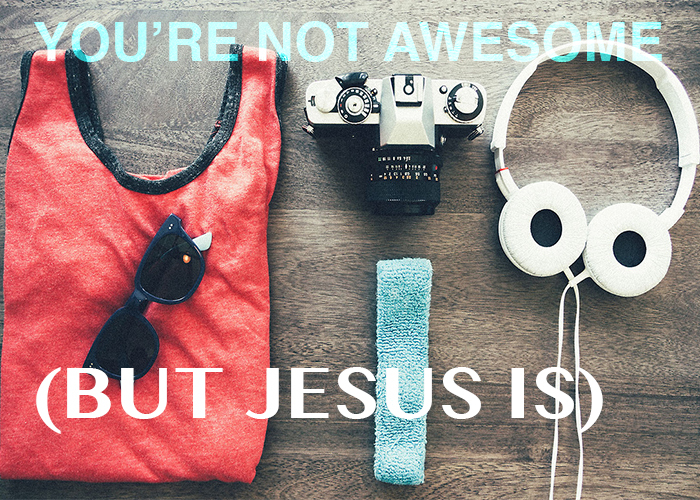 What I do know is this: you’re not awesome, but Jesus is. That’s the message that everyone, whether eighteen or eighty-five, desperately needs to believe and remember and feel in the depths of their soul. It’s so important that you ought to consider tattooing it on your arms. You should make it the background on your smart phone. 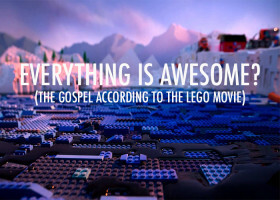 You could adopt two dogs and name them, “You’re Not Awesome” and “But Jesus Is,” respectively. Whatever you do, just find some way to get that message into your skull and pray that it sinks into your heart. Click here to finish reading this article, which has been featured at Crosswalk.com. The Pew Research Center defines “Millennials” as anyone born since 1980, with some sociologists saying the end point for Millennial births is somewhere between 1995 and 2000. 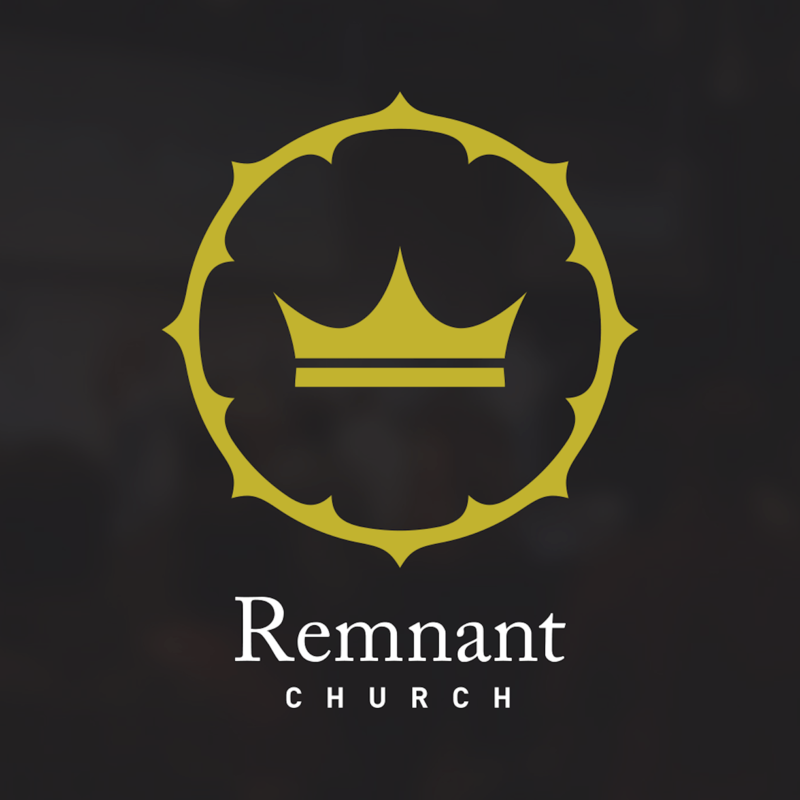 Doug Ponder is one of the founding pastors of Remnant Church in Richmond, VA, where he serves in many of the church’s teaching ministries. He has contributed to several published works and is the author of Rethink Marriage & Family. His interests include the intersection of theology, ethics, and the Christian life. Follow him on Twitter @dougponder.